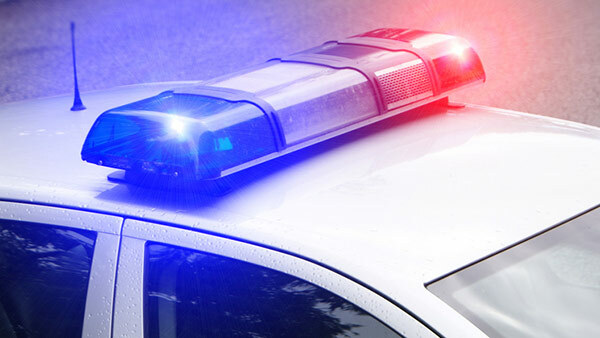 MAYWOOD, Ill. (WLS) -- Police have issued a community alert after a man tried to lure a 9-year-old girl from a playground with a bag of candy on Sunday in Maywood. The incident happened at about 1:43 p.m. at 15th Avenue and Washington Boulevard, police said. A man in a four-door sedan pulled up to the playground and pointed at the girl and then pointed to a bag of candy, police said. The girl then walked away and the man drove off. Police describe the suspect as a black man, 40 to 50 years old with short hair that is gray around the temples. Anyone with information is asked to call police at 708-450-4471.